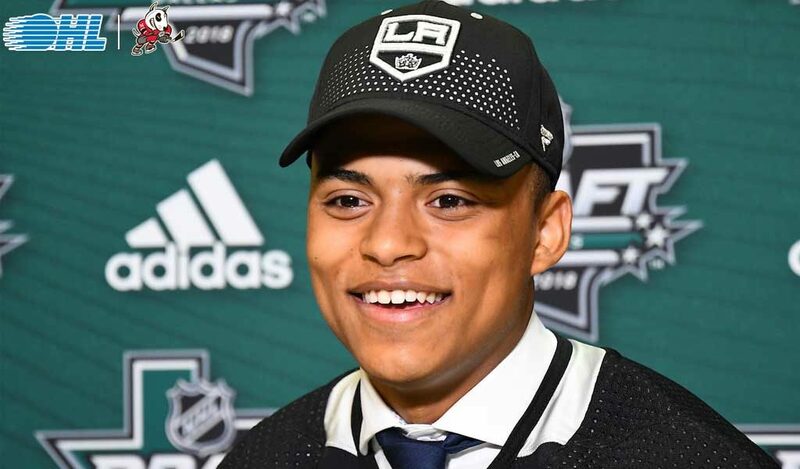 LOS ANGELES, CA – The LA Kings have signed center Akil Thomas to a three-year entry-level contact, Kings Vice President and General Manager Rob Blake announced today. 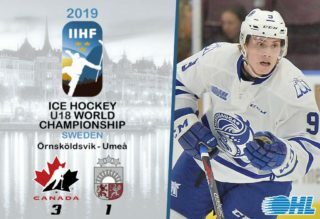 Thomas, 19, was originally selected by the Kings in the second-round (51st overall) of the 2018 NHL Draft. 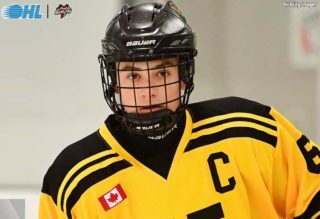 He is currently playing in his third season with the Niagara IceDogs of the Ontario Hockey League (OHL) where he serves as an assistant captain. 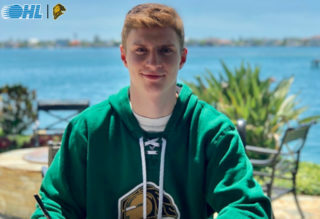 He finished the 2018-19 season with 102 points including 38 goals and 64 assists in 63 games. 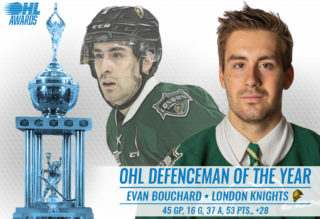 Thomas ended the season tied for sixth in OHL points and fifth in league assists. 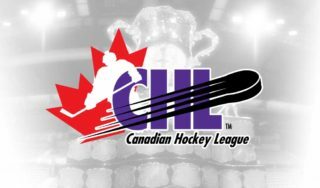 Last season with the IceDogs, he registered 81 points in 68 games and in 2016-17 he registered 48 points in 61 contests. He has also played in 14 postseason games during that time. For more information visit nhl.com/kings.